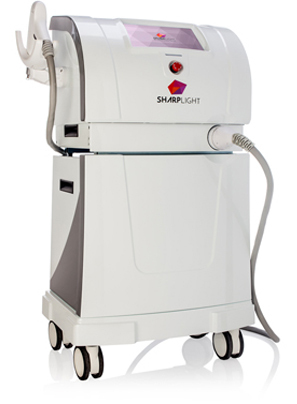 Our Radio-frequency (RF) and VermaDerm (LP IR) technologies provide the perfect solution for non-invasive circumferential reduction, treatment of cellulite and skin tightening post weight loss. Treatment can be performed in a quick, painless, ‘lunch-time’ procedure, with absolutely no downtime. 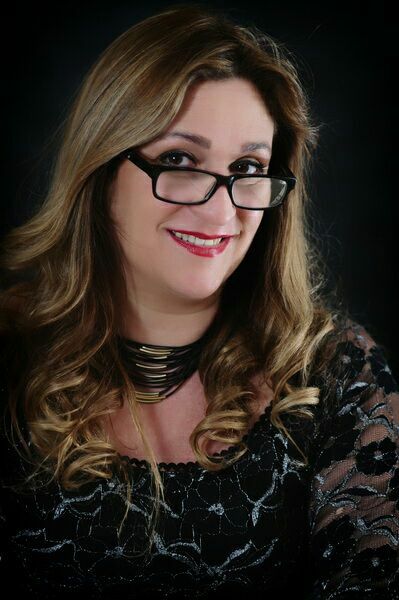 Best of all, results are visible from the very 1st treatment, and by undergoing a series of treatments the desired clinical outcomes can be achieved. 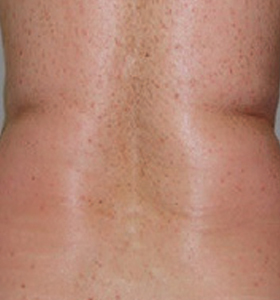 Clinical experience has shown that by combining RF and VermaDerm, optimal body contouring results can be achieved. 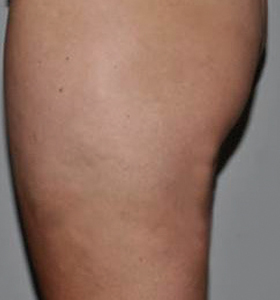 Cellulite improvement: Enlarged fat cells in the upper dermis and weakened collagen fibers cause cellulite. The RF energy targets these fat cells and forces them to reduce in size. In parallel, it tightens and strengthens the collagen fibers. This dual action restores the skin to its original form. 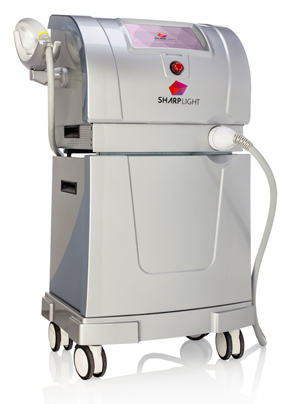 Skin tightening: The RF and VermaDerm LP IR energy heats the collagen fibers in the dermal layer. The heat causes the collagen fibers to contract, yielding immediate skin tightening results. Long-term results are achieved by repeat heating which stimulates the fibroblasts in the lower dermis to create new collagen fibers and elastin.